In the developing countries, especially the remote areas, the mains power is extremely unstable. And the input voltage range (especially the minimum voltage) is very wide. 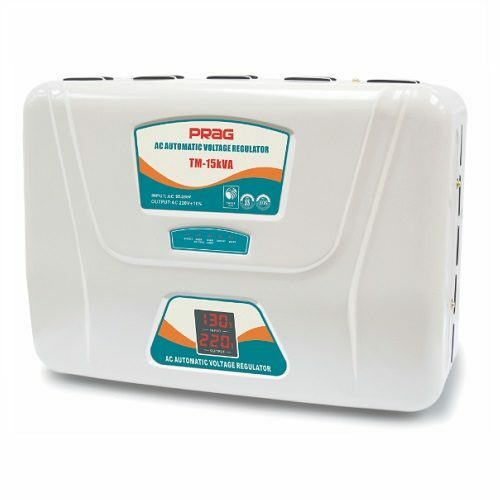 For example, the low input voltage can be 88V (the rated line to neutral voltage is 220V) this results in the electrical equipment cannot start and operate. 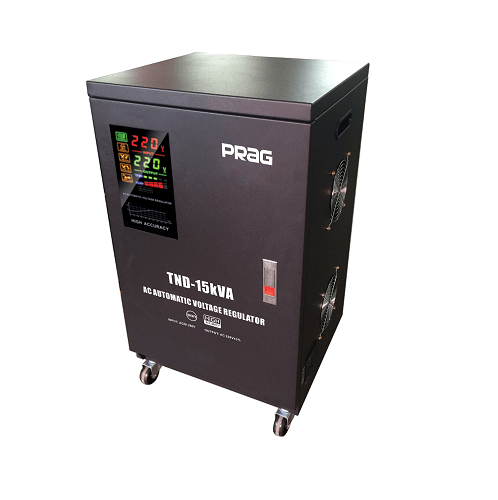 The common voltage stabilizer cannot handle extreme low and unbalance voltage. 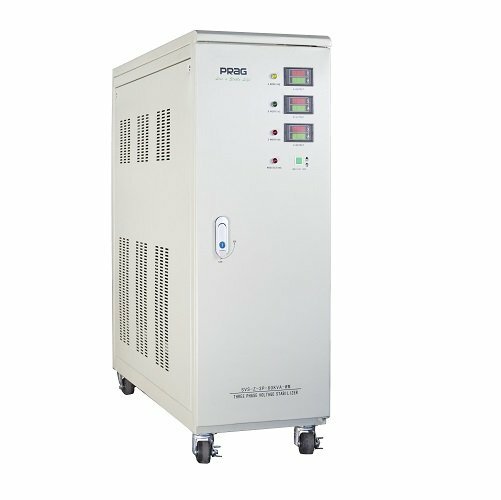 Even if those can reluctantly work, the output is de-rated a lot due to low voltage and high current situation. 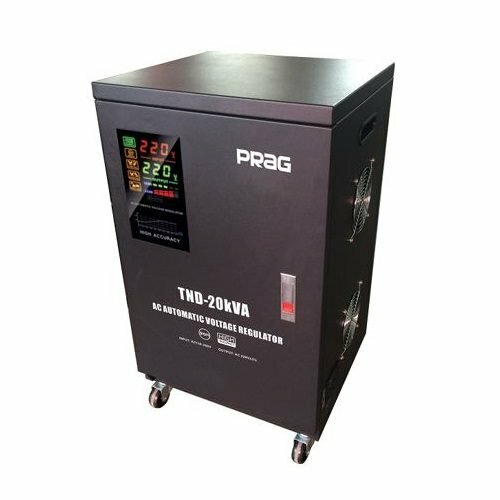 A special voltage stabilizer with a step-up transformer can somehow solve the problem, but it has the disadvantages of high cost, low efficiency and more space occupation. 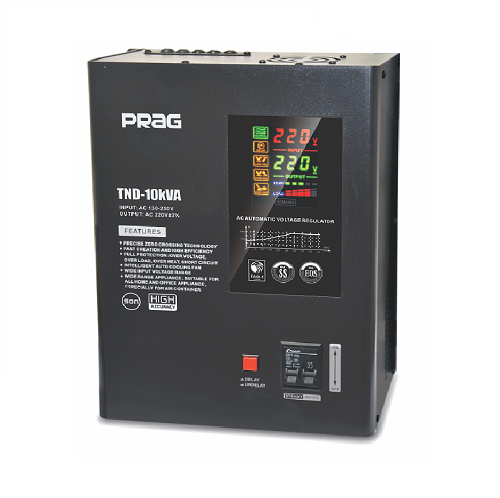 Our specially designed PRAG series extreme wide voltage stabilizer adopts patent regulator that copes with input voltage down to 88V, and output voltage regulated to rated 220V without de-rated input power. 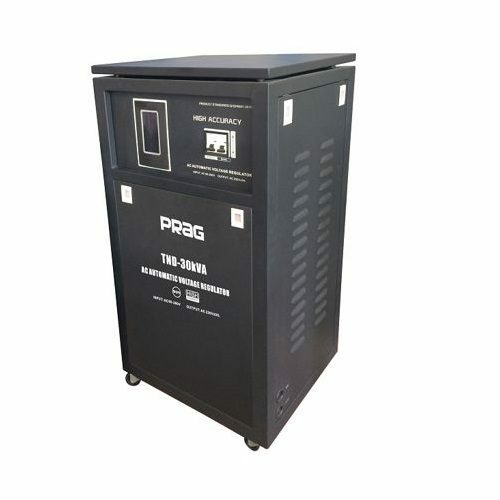 Its high cost effective, reliability, high performance and long lifetime are all backed by a world class manufacturer with decades of mains power experience. It is applied for any load like telecom, medical, industrial and household applications. Input voltage Single phase 88-264V, three phase: 152-456V.